SD cards are useful storage devices which can store various types of files for us. Once SD card corrupts, multimedia files will get lost. Here we’ll talk about solutions to recover files from corrupted SD cards. Secure Digital (SD) card are extensively utilized on many digital products such as digital camera, phone, GPS system, camcorder, etc. SD card bring great convenience and it is well known to users. However, SD card, unlike SSD or other storage devices, is not immune to damage and data loss. Data loss may occur without being noticed. When SD card corrupts it becomes inaccessible and files in the card are lost. These files may include your photos, videos, apps and other data. Since SD card is mainly used in digital products, few users keep backup copy of lost data. 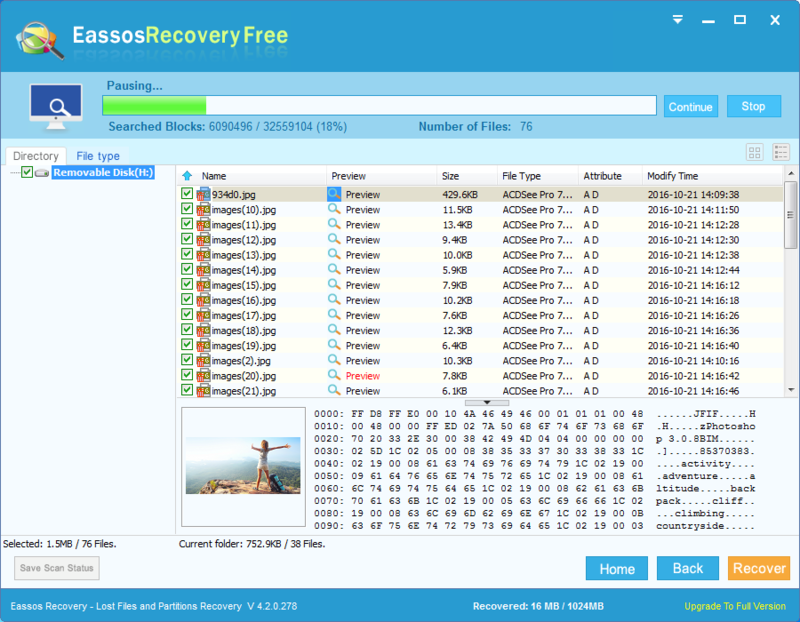 How to regain lost multimedia files from SD card and other flash drives? 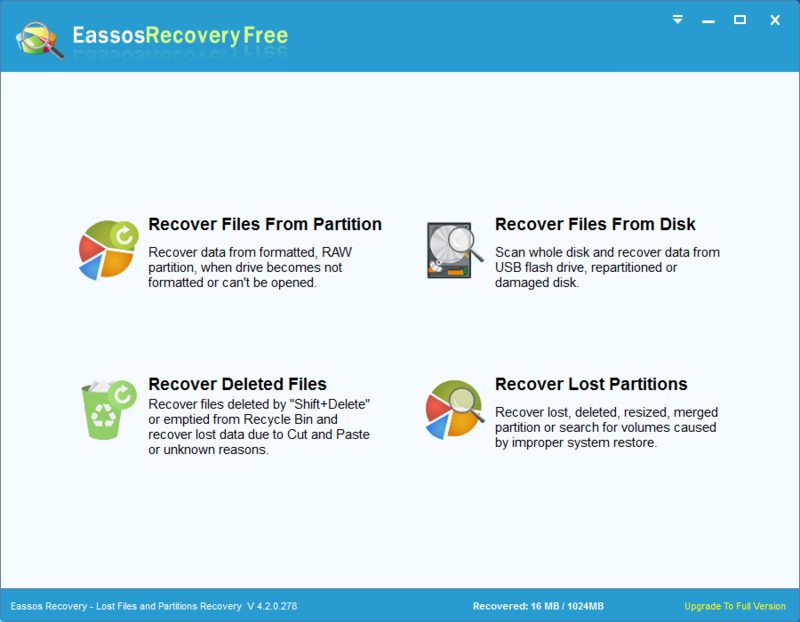 Multimedia file recovery won’t let you down and it is the best solution for the moment to rescue missing files as long as the card is not physically damaged. Many cases have proved that SD card corruption happens if you don’t use it in proper manner, for instance, move the SD card from digital camera when it is not turned off, or unplug it from computer when system is accessing data from the card. All these improper steps will give rise to card corruption and multimedia file loss. Therefore, it’s necessary to know all possible cause of memory card corruption, so that we can protect data in a batter and efficient way. Here are common causes that lead to corruption of secure digital card. Remove card from computer directly when data transferring is not finished. As to files loss, there are other causes for example, accidental deletion, formatting, file allocation table error, virus or malware infection, etc. 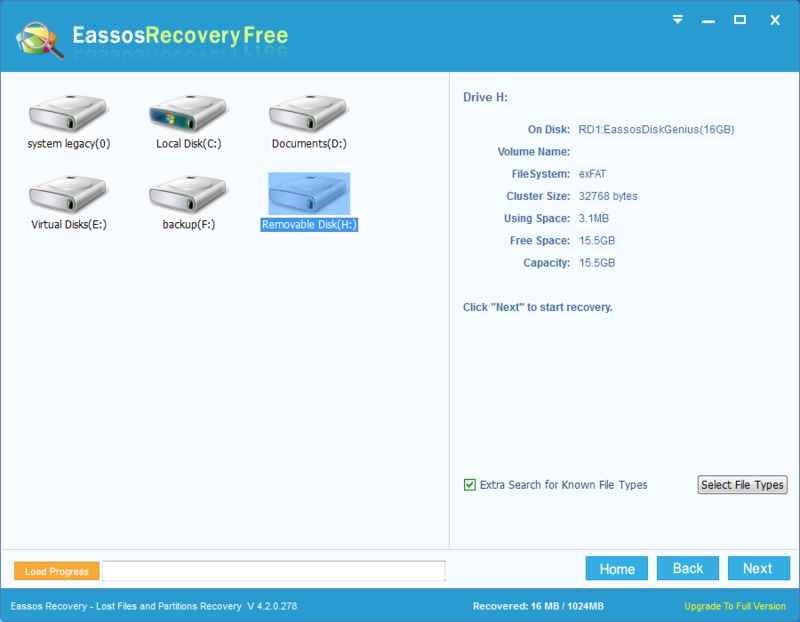 How to do multimedia file recovery for corrupted SD card? 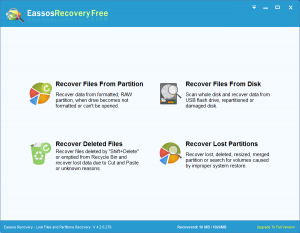 Install and launch Eassos Recovery Free. 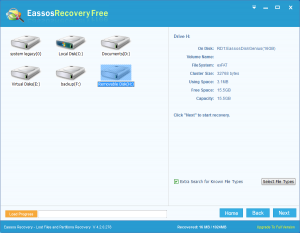 Select recovery mode for corrupted or damaged secure digital card. Click the card and “Next” button to search for lost data. 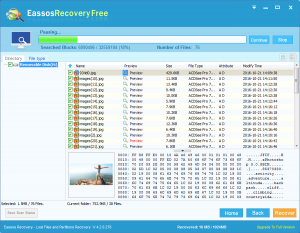 This entry was posted in Data Recovery and tagged corrupted SD card, free data recovery software, Multimedia file recovery by EASSOS. Bookmark the permalink.